Prorevo have released three more PES 2015 gameplay videos, all recorded in 720p and 60 FPS on the PES 2015 PS4 retail version. This PES 2015 gameplay video features Bayern Munich and Galatasaray. 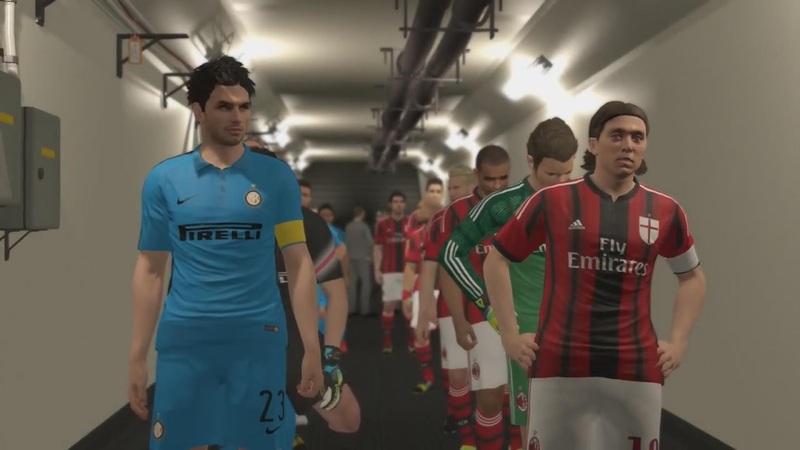 PES 2015 Gameplay featuring the Milan derby at night. Manchester United against Real Madrid at Old Trafford.